Olympiacos Piraeus grabbed its third consecutive win in the Turkish Airlines EuroLeague regular season by downing Baskonia Vitoria Gasteiz 90-95 in front of almost 11,000 fans at Fernando Buesa Arena on Thursday. 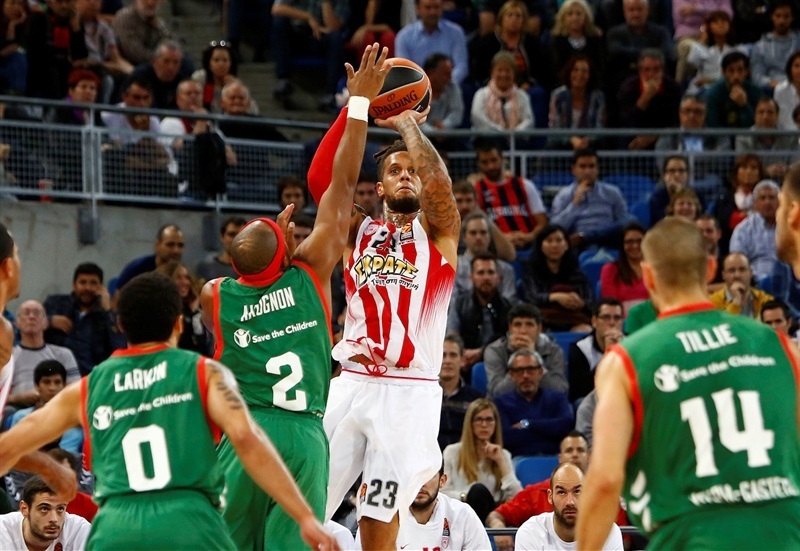 Olympiacos improved to 3-1 while Baskonia dropped to 2-2. Vangelis Mantzaris led the winners with 17 points. 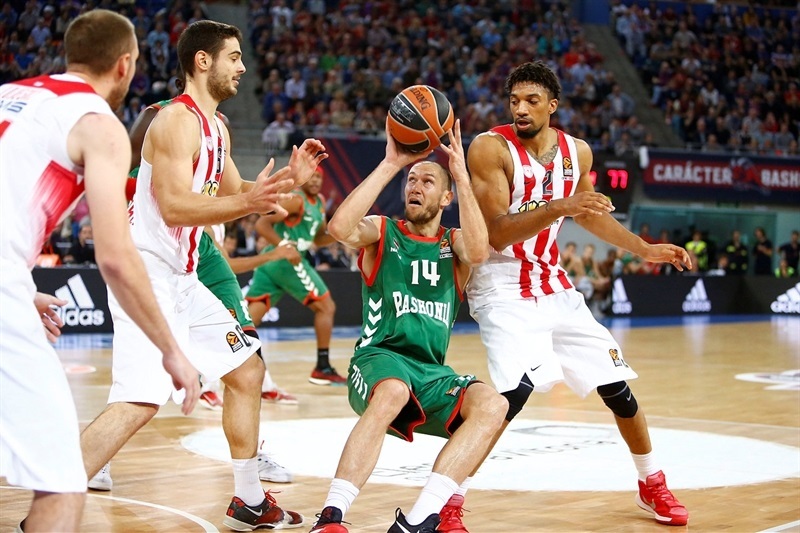 Vassilis Spanoulis added 15 and a career-high 15 assists. He also moved into second place on the EuroLeague's all-time assists list with 984 after moving past Theo Papaloukas (977) in the second quarter. 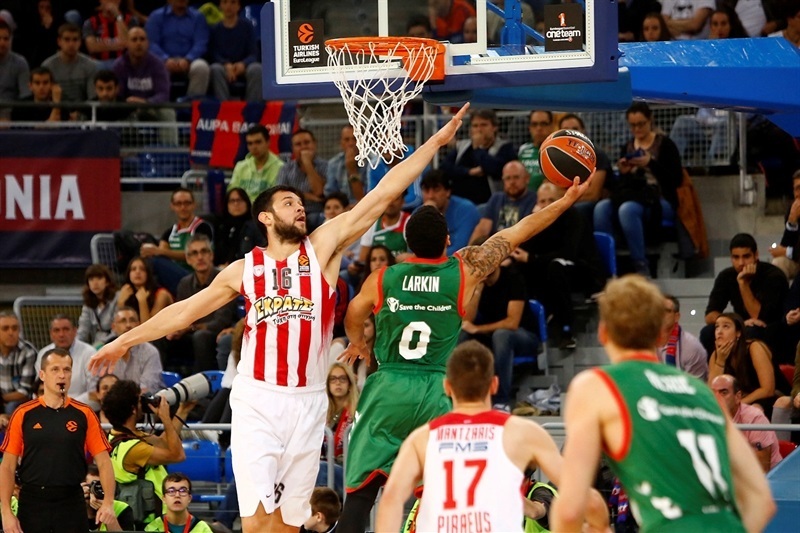 Kostas Papanikolaou also scored 15 points, while Erick Green had 13 - all in the fourth quarter - for Olympiacos. Toko Shengelia led Baskonia with 20 points, Adam Hanga added 15 and Shane Larkin amassed 14 points and 11 assists for the hosts. 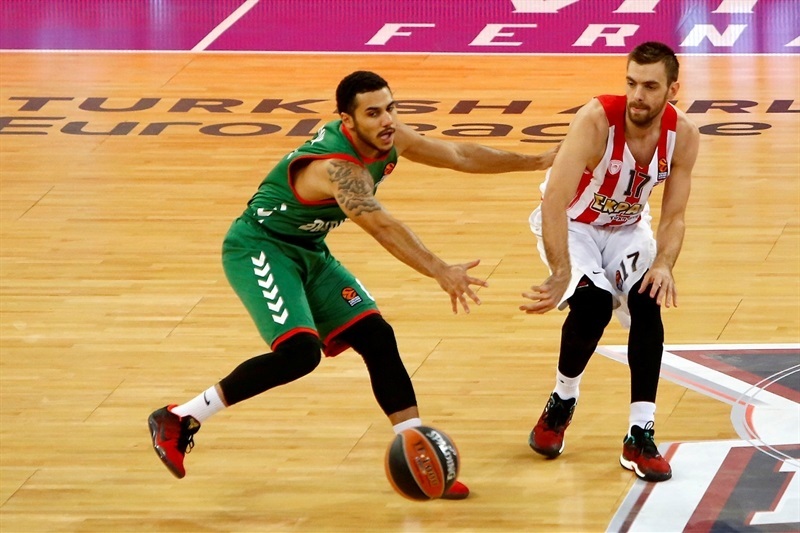 Olympiacos outrebounded Baskonia 26-35, including 11 offensive boards. The Reds also had 6 blocks to Baskonia's 2 and made 16 of 30 three-point shots. A driving layup by Larkin and a couple of dunks by Hanga gave Baskonia its first lead, 12-10. Papanikaolou, Shengelia, Mantzaris and Jaka Blazic struck from downtown, but free throws by Kim Tillie kept Baskonia ahead 27-22 after 10 minutes. A triple by Hanga and a layup-plus-foul by Ilimane Diop boosted the hosts' lead to 33-26 early in the second quarter. Larkin joined the three-point as the difference reached double figures, 38-28. The guests found a go-to guy in Papanikolaou, who brought his team as close as 40-34. 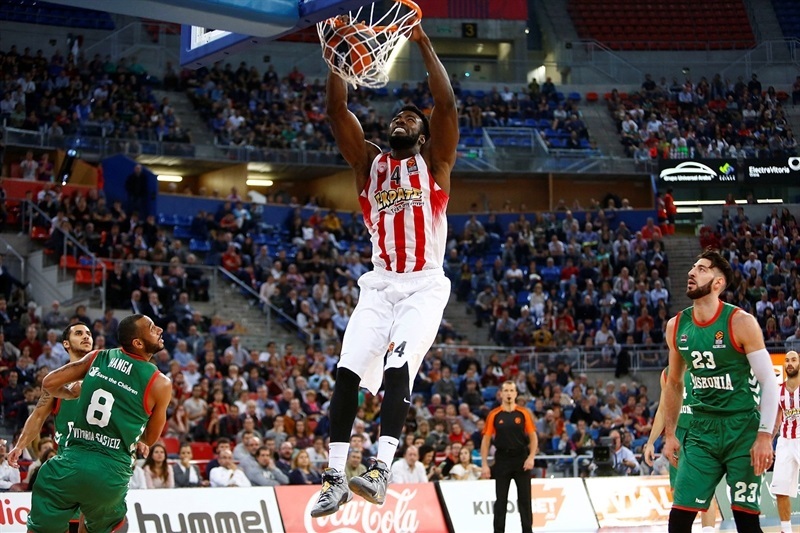 Rodrigue Beaubois rescued Baskonia with a driving layup and a triple, but Matt Lojeski and an unstoppable Spanoulis kept Olympiacos within 50-47. An acrobatic layup by Shengelia fixed the score at 52-47 at halftime. A put-back slam by Hanga gave Baskonia a 59-52 lead, but Papanikolaou, Ioannis Papapetrou and Mantzaris struck from downtown to put Olympiacos in charge, 62-66. 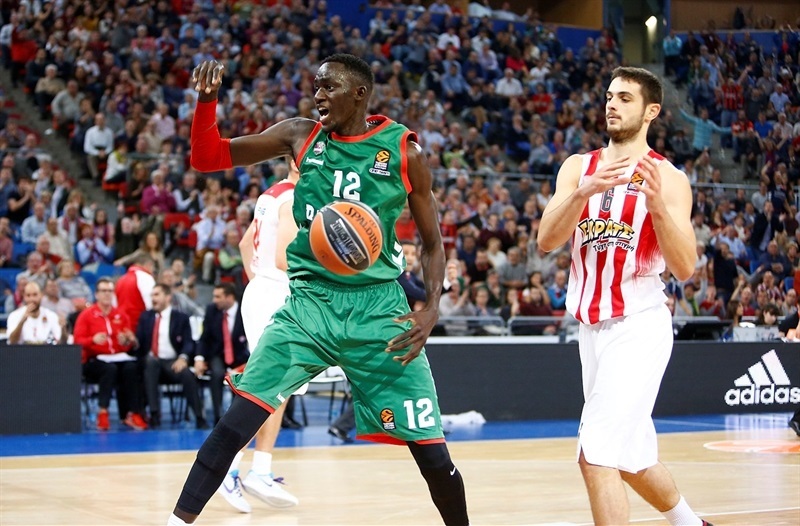 Shengelia and Hanga stepped up for Baskonia and a three-pointer by Josh Akognon tied it at 72-72. 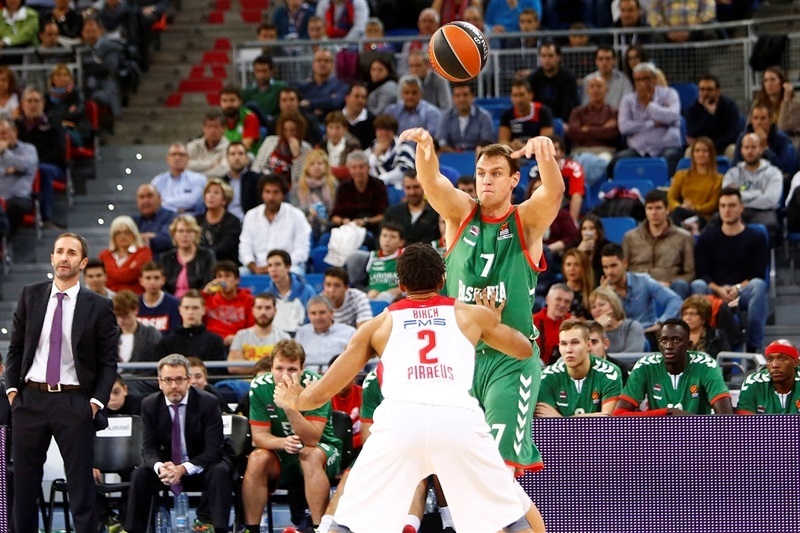 Larkin scored off a steal to give Baskonia the lead, 74-72, after 30 minutes. 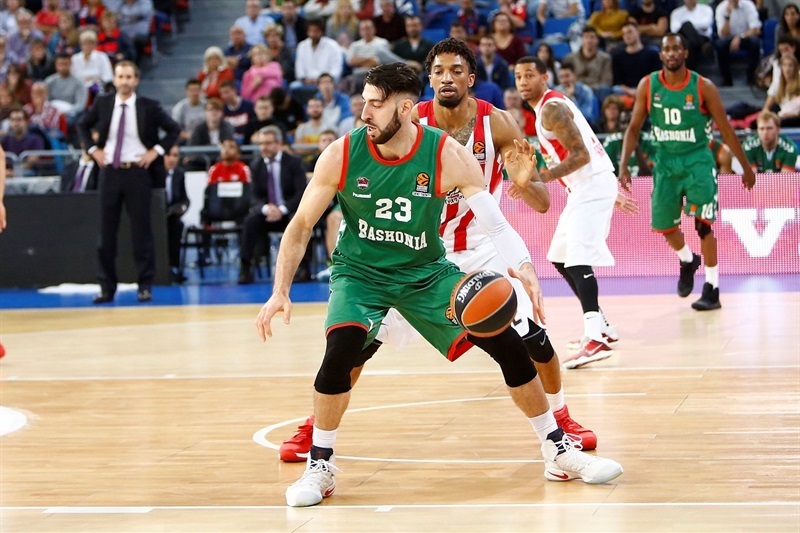 Green buried a couple of three-pointers and added an acrobatic layup and got help from Lojeski and Khem Birch before Baskonia stopped the game at 80-85. Hackett nailed a corner triple and Olympiacos improved its defense right when it mattered most. 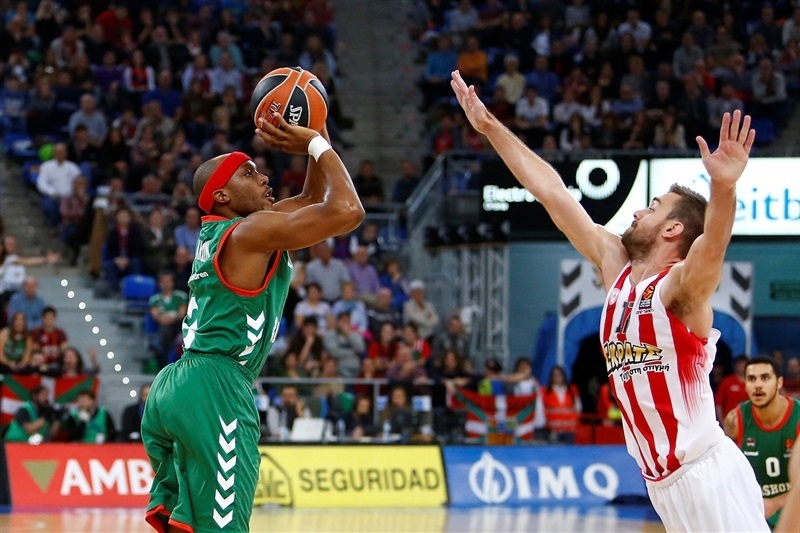 Even with that, a three-pointer by Johannes Voigtmann got Baskonia within 87-90 with two minutes left, but Green answered from downtown and added the free throw that came with it to seal the outcome with 36 seconds remaining, as the hosts didn't recover. "It was a very intense game in which we did some good things and in which in a certain moment, we didn't keep our balance in some situations we were not able to control, especially on direct screens. We tried to play more physical on defense, but it wasn't easy to play with that intensity and aggressiveness. 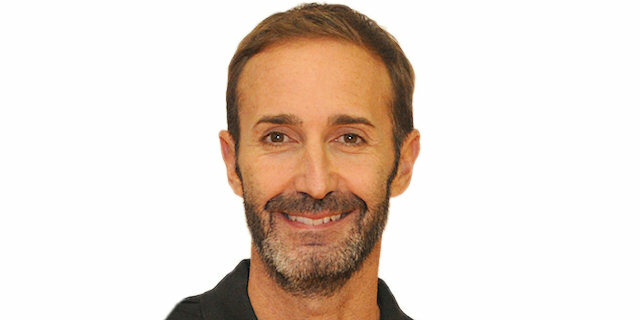 We have to highlight the things we do well because leading by 5 points at halftime and being down 72-80 and returning to the game with several chances to tie it - three-point shots missed by Larkin and Voigtmann, a layup missed by Hanga - gives us credit and shows that the team had do great things in tough situations. On the other hand, it is important that despite shooting just 8 free throw attempts and Olympiacos shooting great from three-point range, being in the game says a lot about it even when we have a lot of things to improve. Olympiacos trailed for the best part of the game, but being tired and a lack of patience in moments when they were doing really well, especially on three-point shooting, and we were missing open shots, made us a bit frustrated. 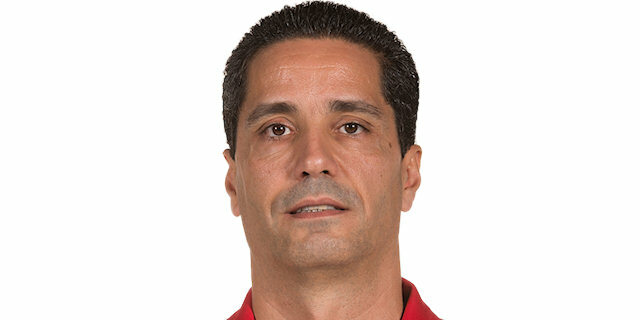 Against these teams, and especially Olympiacos, we need to play tougher on defense when we don't hit shots on offense." "I think it was one of the best games in the EuroLeague until now, at the beginning of the new format, with two very good teams. For us, it was very important to adjust to the speed of Baskonia because this is an up-tempo team that plays fast and physical, especially here at Buesa Arena. For us, it is important that we adjusted to their speed and were focused all 40 minutes. It was a close game and I believe that we played better defense in the second half. We discussed it at halftime; we had a good offensive game until now but our defense was not good. We allowed easy baskets and easy points; Baskonia scored 52 in the first half. We were not happy and said that if we allowed them to score so easily, we would not have chances to do something good tonight. We played better defense in the second half, we allowed 38 points, 14 less than in the first half. That was the key of the game, because good defense gave us good rhythm, reading the game well on offense and shooting well from outside. In general, our offense was very good all game long. We scored some crucial shots in the end that gave us a small lead and we kept until the end."